Moving always comes with its own set of challenges. It can be an especially stressful time if you have a furry friend for a roommate. Not only do you have to find a new home or apartment, but it needs to be pet-friendly. Plus, you want to make the move as easy for your dog as possible. 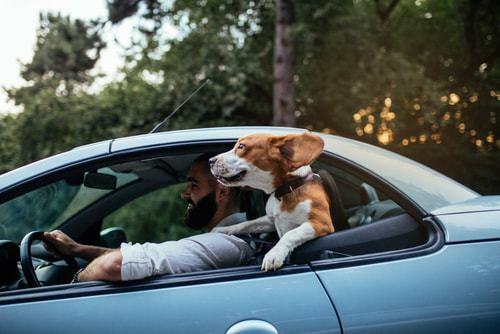 With a little bit of planning and some expert advice, moving to a new city can be as easy as a quick stroll around the dog park. 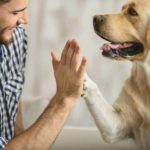 Whether you’re moving for a new job or just looking for a change of scenery, take the time to learn just how dog-friendly your prospective new home is. 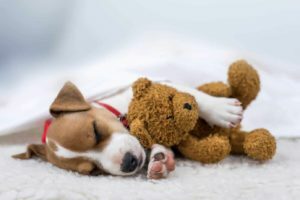 Not only do you want a location with ample designated walking paths, green space and dog parks, (Chicago and San Diego both fit the bill) but you also want to pay attention to local ordinances that might prevent certain breeds or sizes of dogs from living in rented or multiunit dwellings. If you’re thinking about an extremely dog-friendly city like Austin, consider using Rent.com’s apartment database which allows you to easily search and view pet-friendly apartments. 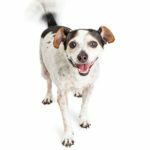 You can typically get a good sense of how much a town appreciates its pets by looking at the quality of pet-friendly apartments in popular neighborhoods. Also be sure to find out what regulations — if any — your new state may have for pets. 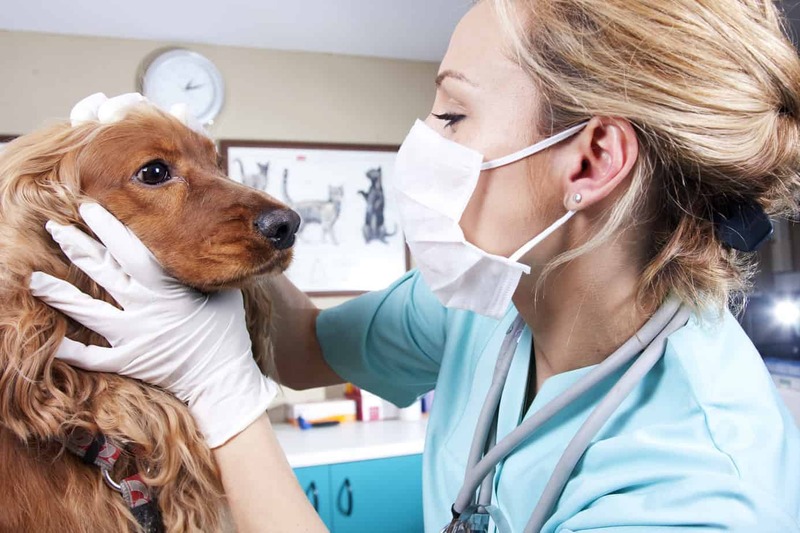 Many states require a Certificate of Veterinary Inspection for some animals. The goal is to to make sure only healthy animals travel across state lines and you could get a fine or face other penalties for not having one. Check out GoodCall’s handy state-by-state guide to find what you need. For long-distance moves, it’s not always possible to bring the dog along to get a good look (or sniff) at your new home, but it’s certainly ideal. This is a great opportunity to see how your dog reacts in a new setting so you can develop a plan for moving day. Does she seem to favor a certain room in the house? Or is there a lot of noise coming from outside that seems to make her anxious? Go for a walk around the block, and if you see other dog walkers, ask about the neighborhood to learn if there’s anything you and your dog should be aware of. Who knows? The two of you might even end up with a new set of friends. When you arrive at your new apartment on moving day, put your dog in one room, like your bedroom, to ease the transition. Let him get used to a small area before overwhelming him with the whole house. Even if it takes a few days, make sure he’s comfortable before introducing him to other rooms. Set aside a few familiar objects and have them in the room when your dog arrives. Buy him a new toy so he associates excitement with the new place. Maintain normal feeding and walking schedules. A little bit of structure will go a long way. Also, providing him with his own space initially will separate him from the commotion of dropped boxes and slamming doors. 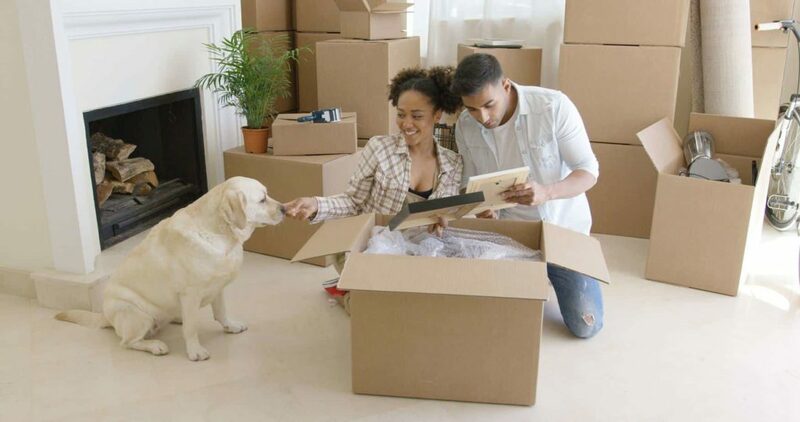 During the first few days of the move, you want to be there for your dog as much as possible. He or she needs know that the location has changed but you are the same. Even though you’ll have tons of errands to run and a new city to explore, try to be in the apartment as much as possible during the first 48 hours. Offer support for your anxious dog, but don’t coddle him or her. This could reinforce negative behaviors. It’s a balance. Be available, but give your furry roommate his or her space. Within a few days, your new apartment will start to feel like home for both of you.